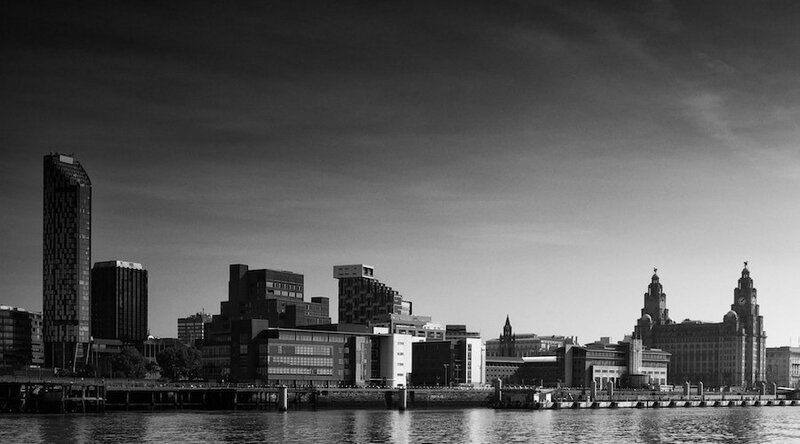 The constantly changing skyline of the Liverpool waterfront – I think with the economic slowdown it’s not likely to change that much more in the near future, but the new museum is still to be completed. Beautiful, tack sharp, excellent composition. I like the gradient in the sky. The darks in the upper section frames the scene perfectly !